Look for some tasty home-made items; pudding parfaits, monster cookie bites, meat & cheese trays, sub sandwiches, caramel trail mix, cinnamon rolls, etc! Waconia Middle School and Waconia High School have more student access to fresh and healthy food options! the hallway near the wrestling room, and in the Middle School cafeteria commons. The menu selection will rotate based on popularity and upcoming activities. 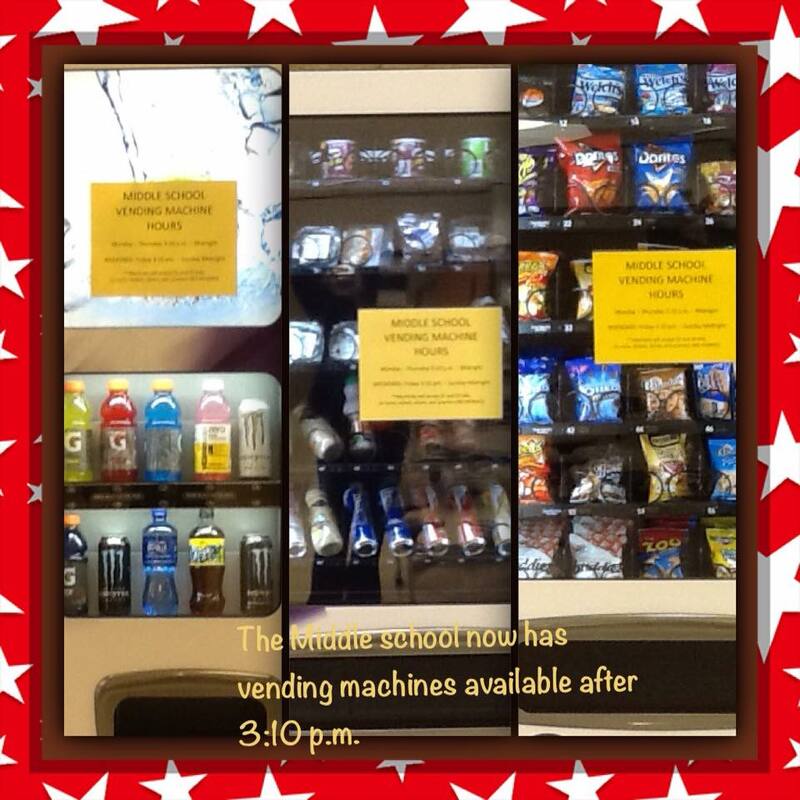 Our goal with these machines is to support the nutritional needs of students participating in after-school activities.